Another place to gather your team for a fun day at Pirates’ Cove Water Park is Jake’s Hideaway, our outdoor large group cabana. It’s the perfect spot for your group to gather for announcements, lunch, or to get into the shade for a while. Whether your group has gone all out to do a park buy out or you’re just coming to mix with the crowd, you can gather your team at Jake’s Hideaway and make it home base for your time at Pirates’ Cove. Jake’s Hideaway is the perfect hang out for your corporate picnic at Pirates’ Cove as well! It accommodates larger groups and can be reserved all day or just a couple of hours. Outdoor Space: 1,675 sq ft of covered functional space, plus easy access to Pirates’ Cove Water Park! 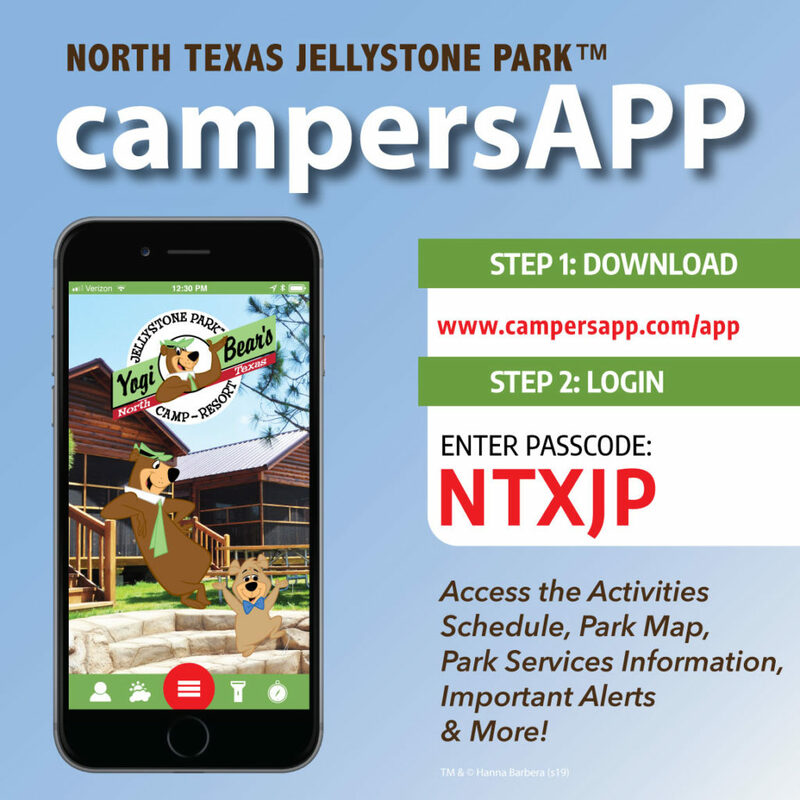 For more information, call (817) 426-5037 (or 817-386-8000) or email us at info@northtexasjellystone.com!